The Captain's Club is a FREE lifetime membership program open to passengers from all over the world who have traveled on a Captain Cook Cruise with us in Western Australia. Members receive special discounts and privileges throughout the year. 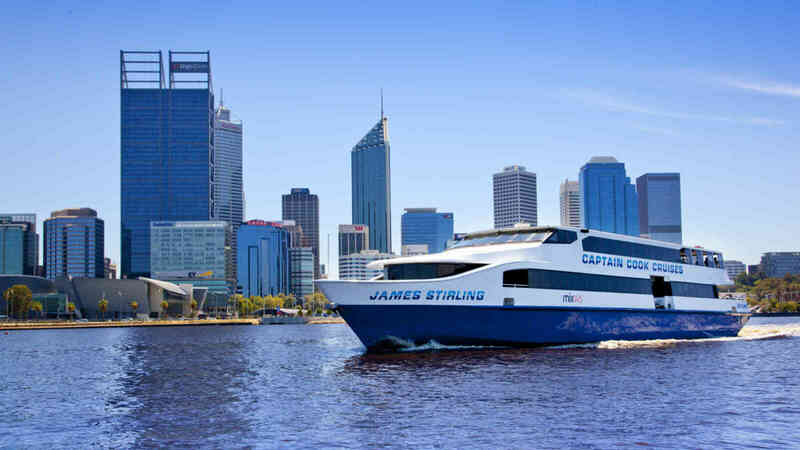 Membership is available to passengers from all over the world and is conditional of previous travel on a Captain Cook Cruises WA public cruise (valid prior booking reference number must be provided at time of application). Please note, applicants must have traveled on a cruise with us in Western Australia. 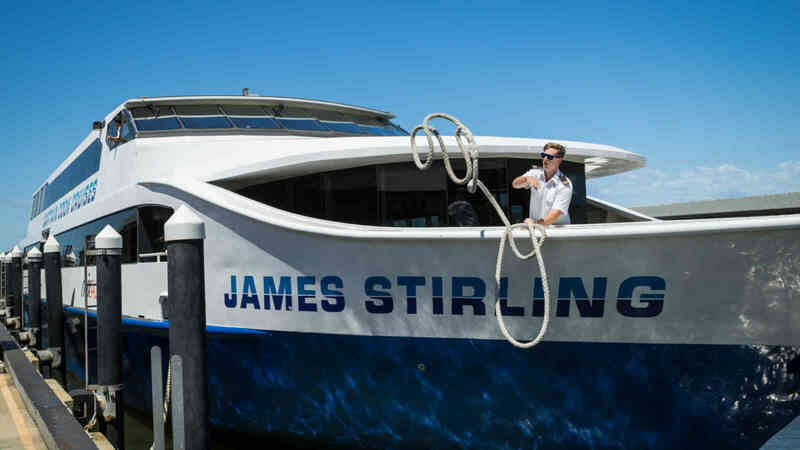 Travel FREE on your Birthday: Captain's Club members may travel 3 days either side of their birthday on our Fremantle Lunch Cruise for FREE. Available only to active Members. Bookings are essential. Proof of birthday needs to be shown when collecting ticket i.e. Licence, passport etc. Valid for one free travel per booking. For our special Kid's Club Membership program please click here. Sign up online by filling out the form below or collect a membership form in person at either of our ticket counters at Pier 3, Barrack Street Jetty in Perth or B Shed, Victoria Quay, in Fremantle. NOTE: Please allow up to 14 days to receive your membership number via email. Please record any special requirements such as allergies or mobility restrictions.